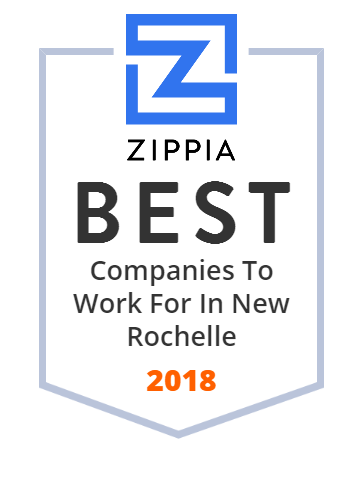 We hand-curated a list of the best companies to work for headquartered in and around New Rochelle, NY using data on salaries, company financial health, and employee diversity. Beckwith Pointe has a wonderful reputation for weddings in Westchester. Come check out all we have to offer! Graphics Properties Holdings, Inc. manufactures clustered computing and storage solutions, computing and storage solutions, eco-logical datacenter solutions, and software and services. The company provides HPC and data management; develops a line of mid-range and high-end computing servers, data storage, and visualization systems, as well as differentiating software; sells data center infrastructure products purpose-built for large-scale data center deployments; and offers customer support and professional services related to its products. The company caters to federal government, defense and strategic systems, weather and climate, physical sciences, life sciences, energy, aerospace and automotive, Internet, financial services, media and entertainment, and business intelligence, and data analytics. The company developed eco-Logical data center design with technologies in the areas of chassis and cabinet design, power distribution techniques, and hardware-based remote management capabilities. The company was formerly known as Silicon Graphics, Inc. and changed its name to Graphics Properties Holdings, Inc. in June 2009. Graphics Properties Holdings, Inc. was founded in 1981 and is based in New Rochelle, New York. The City School District of New Rochelle is a public school district located in New Rochelle, New York. More Than Just a Synagogue! Congregation, Religious School, Nursery School, Day Camp, and Community! Wykagyl Country Club is a golf course in the Wykagyl section of New Rochelle, New York. Staffing Of Health Care Facilities And Home Health Care Services (100%).